Laced shoes for ladies, with high heel. Clean design but trendy style. Genuine leather lace up shoes for ladies, with high heel. Laced shoes for ladies, nice clean line but trendy style. Shoes made in Italy, according to the oldest tanning traditions. 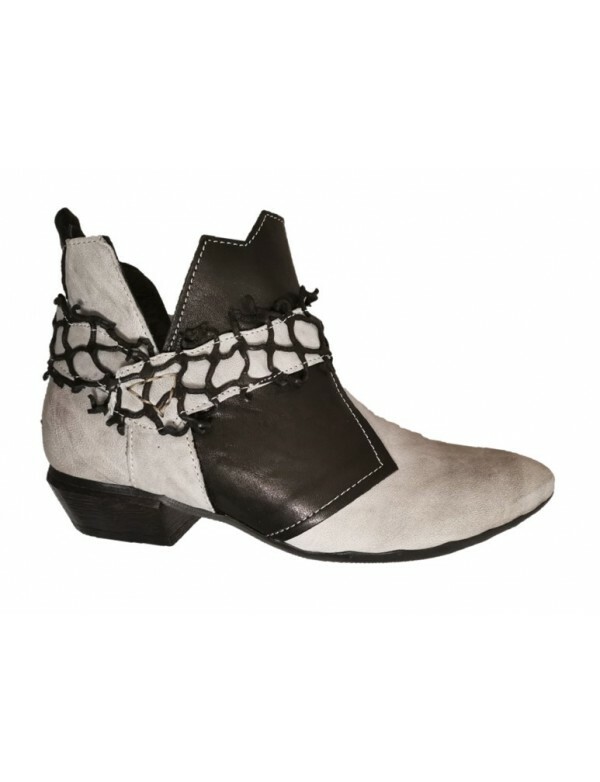 No decoration; the shoes are entirely made with genuine Italian leather and they are lined with leather also. Beautiful high heel, 7 cm. Rubber sole. Available black or brown color.